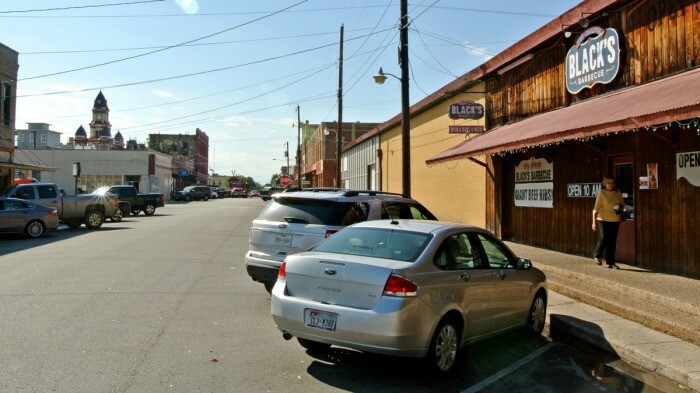 The country vibe, the sleepy Willy Nelson tunes playing in the background, and the vibrant, other-worldly essence of local Post Oak smoke in the air set the tone. 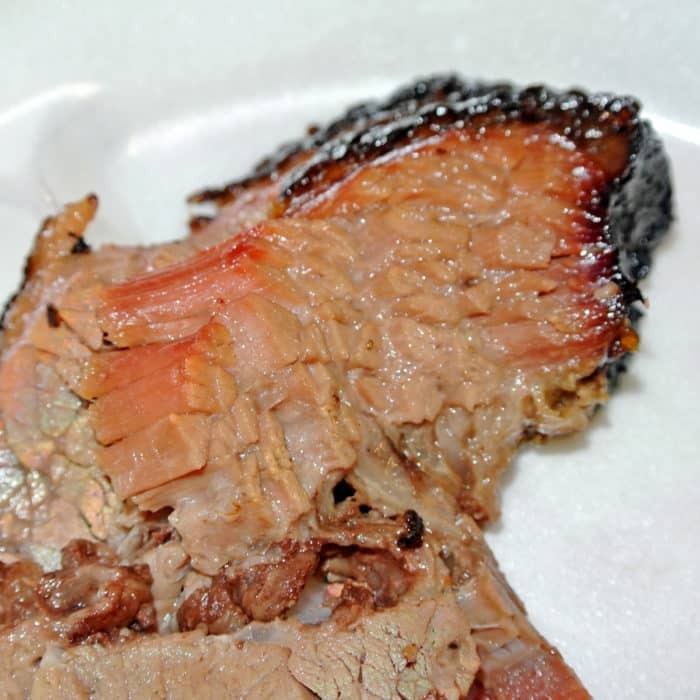 I could feel my heart racing as approached the counter and got ever closer to getting my hands on the moist brisket I had been fantasizing about since my first encounter two years prior. After you enter the building, you’ll wind your way down a narrow hallway, select your sides (if any), and walk right up to the master of ceremonies – or at least that’s what he feels like to me. 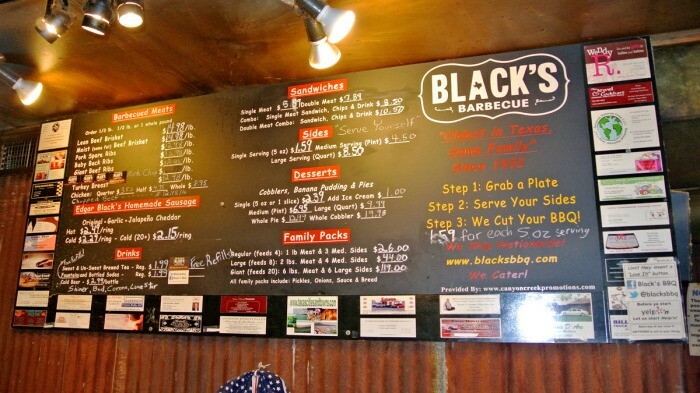 Give him your desired order by weight and watch as that sweet sweet barbecued meat is sliced to order, plopped onto butcher paper, and placed into your quivering hands. 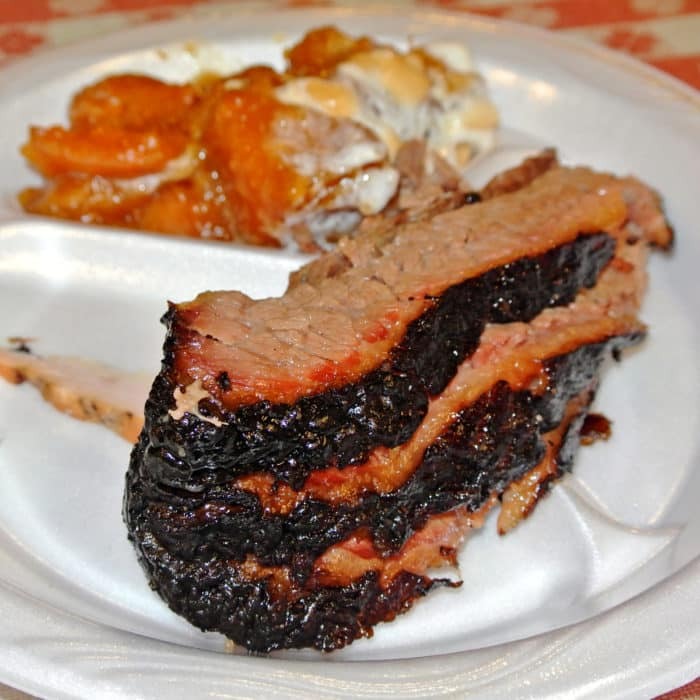 We went straight for a half pound of moist brisket along with a bit of sweet potato casserole to round out the richness. 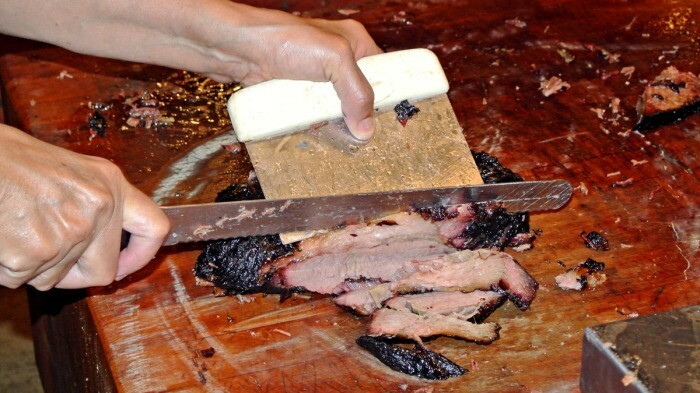 But it’s all about that beef-motherfucking-brisket. Holy hell, this was exactly what I had been dreaming of. Every bite was as lusciously fatty and ridiculously full-flavored as I remembered. 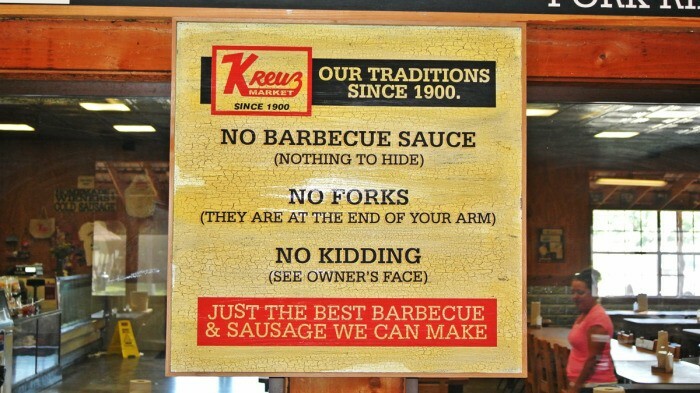 You DO NOT need a knife and you absolutely DO NOT put any sauce on this utterly perfect specimen of barbecue. 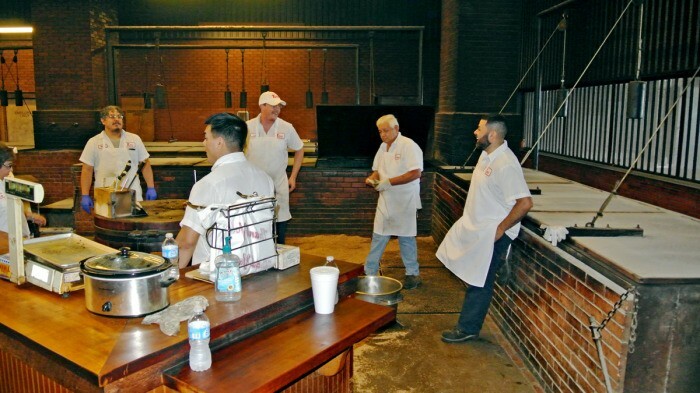 Just enjoy the extraordinarily tender, smokey, spiced bark-covered meat in all of its unadulterated glory. 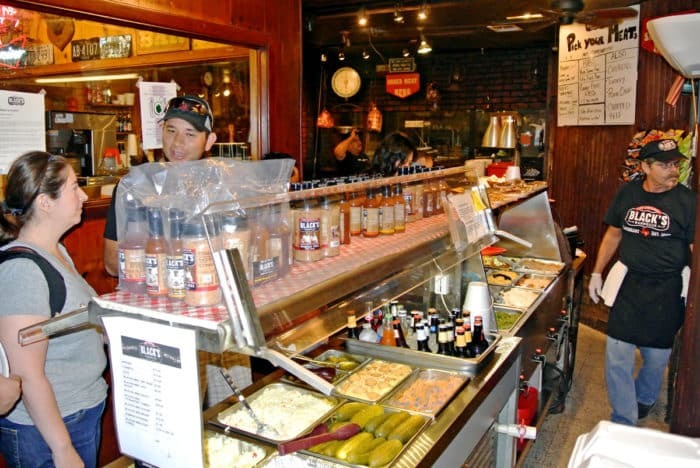 This stuff – from this exact place – is my absolute number one favorite food item in the whole wide world. Just think about the breadth of incredible and decadent foods I’ve had around the world. This is it, numero uno. It really is that good. 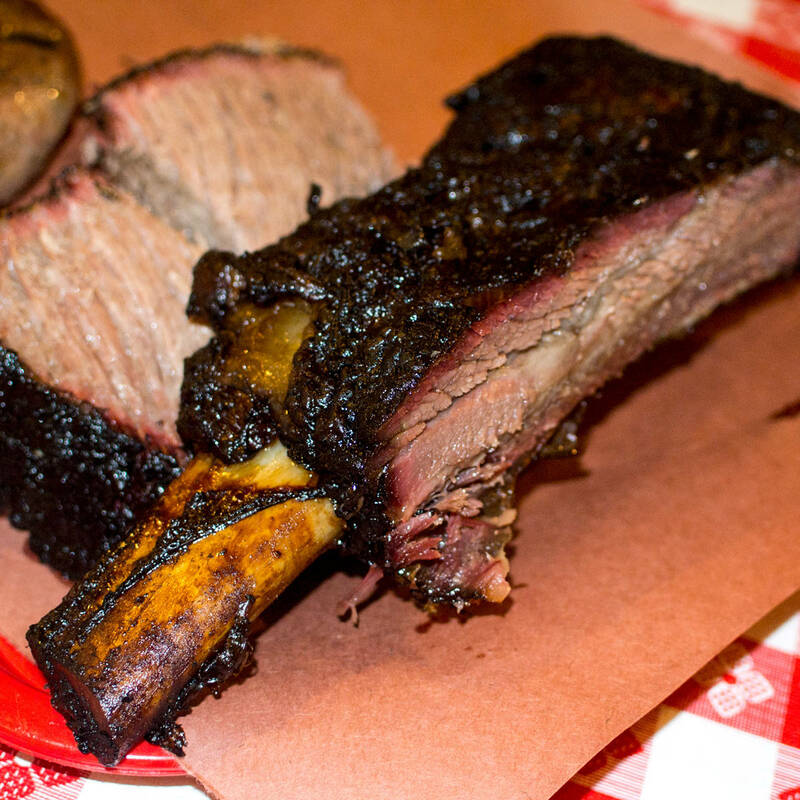 In more recent revisits, I’ve added beef ribs to my must-order rundown. 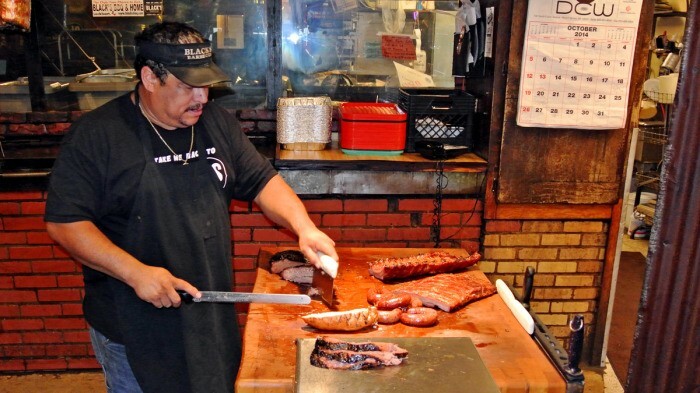 The mammoth slab of dark-barked beef is served on an absurd-looking brontosaurus bone that is equally as important to the experience as the ridiculously tender, well-spiced meat. 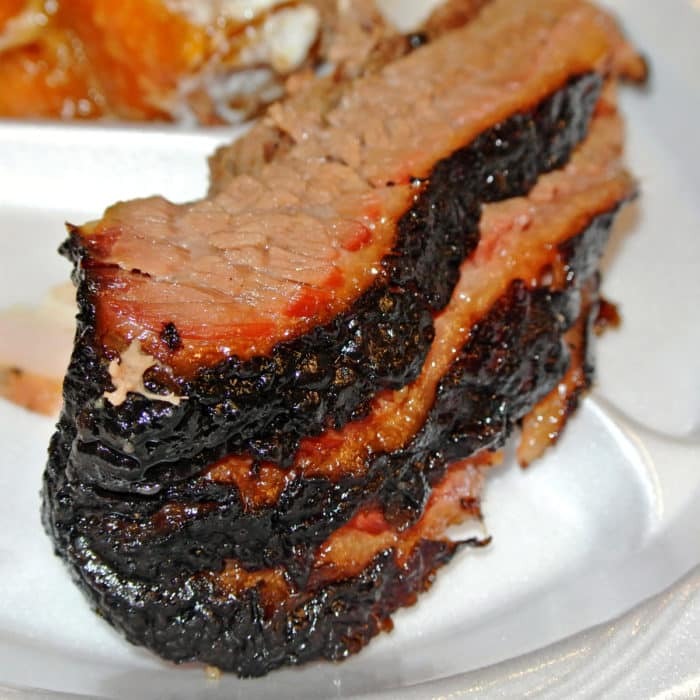 I know this is blasphemous, but I think the beef rib is EVEN BETTER than the moist brisket. 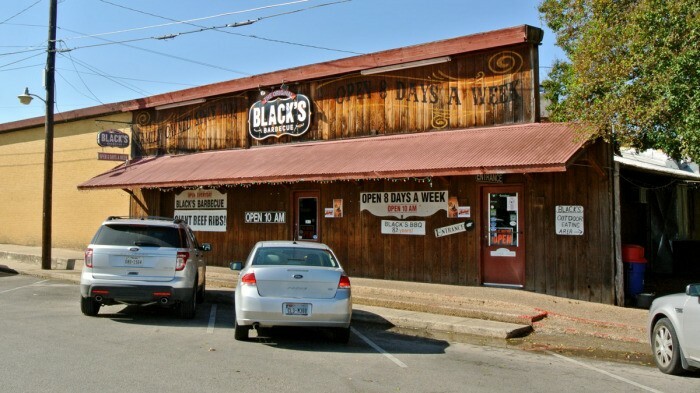 And while Black’s is the primary reason I head to Lockhart, it’s certainly not the only one. 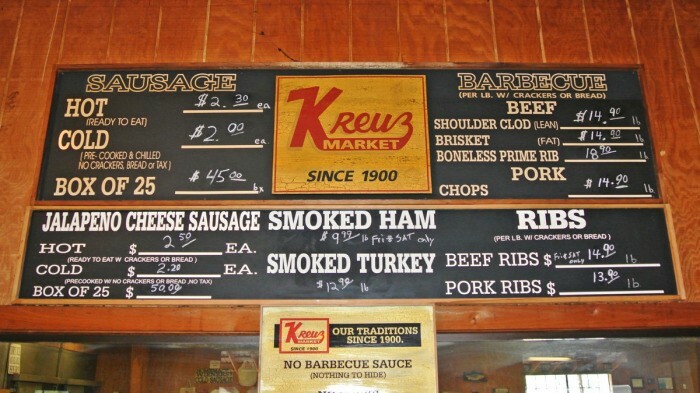 There are a number of other well-known barbecue spots in town, and if you were gonna make one more stop I’d recommend the nearby Kreuz Market. 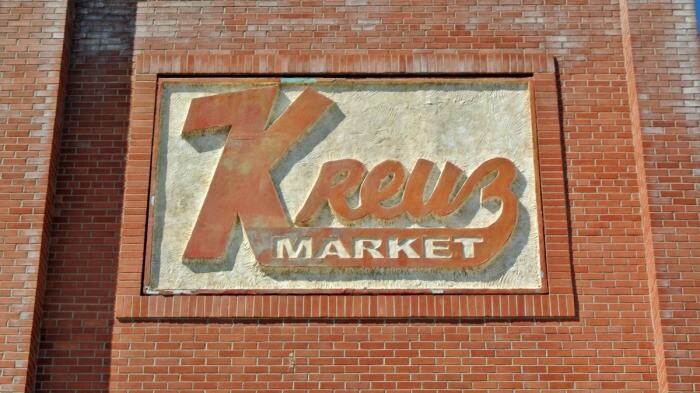 Kreuz, pronounced “Krites”, is located in a much more expansive building and is only about a block away from Black’s. 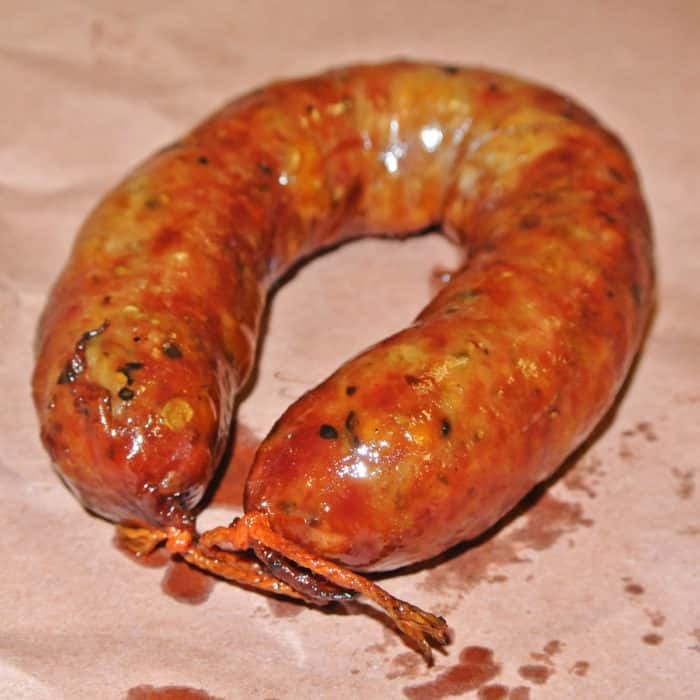 They also do an excellent job with their meats (though the brisket at Black’s is vastly better), but there’s one thing I absolutely must have when I’m at Kreuz – one of their absurdly good Jalapeño Cheese Sausage links. 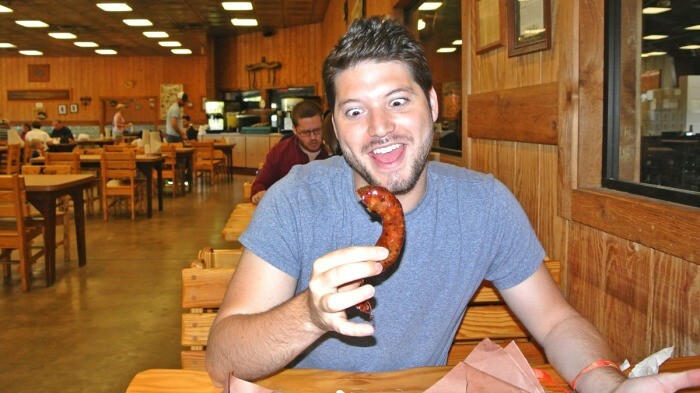 At Kreuz, there are absolutely no forks so you’ve gotta eat this incredible sausage with your hands and embrace your inner savage. The skin is super-crisp and snappy and the interior just oozes with juice. 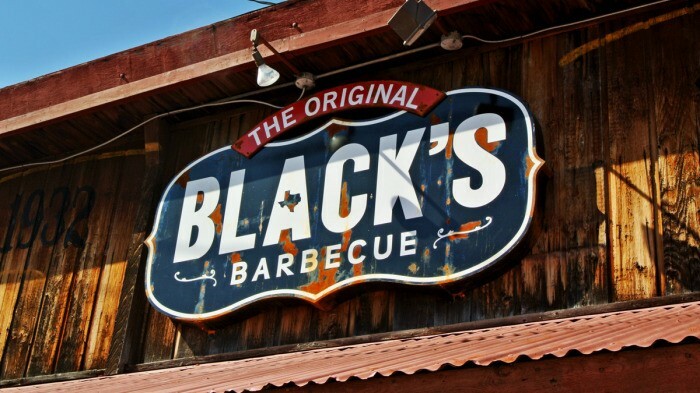 Honestly, biting into one of these links is as much about eating as it is about drinking the wonderfully flavorful BBQ meat juice that gushes out. 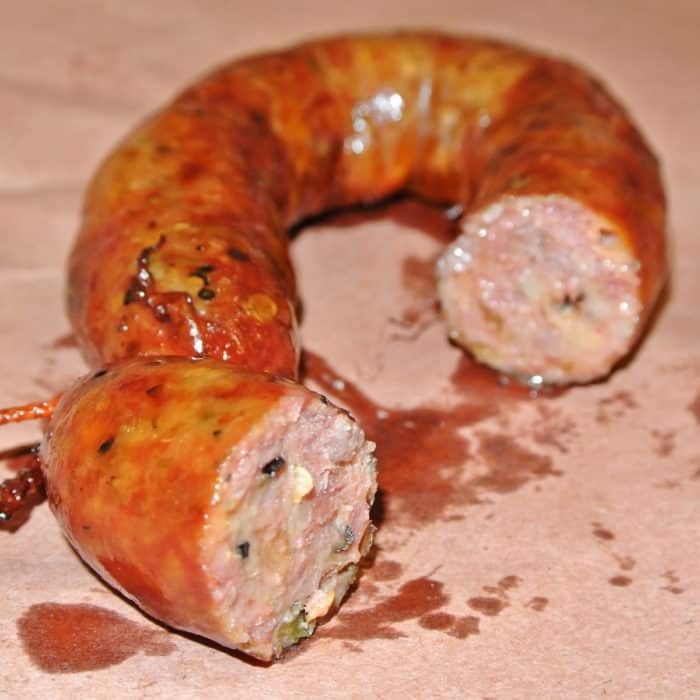 The link has a bold bite from the generous black pepper use and a nice kick from the minced jalapeños embedded inside, but the textural contrast of the snappy exterior and seriously moist interior is what really makes this link special. 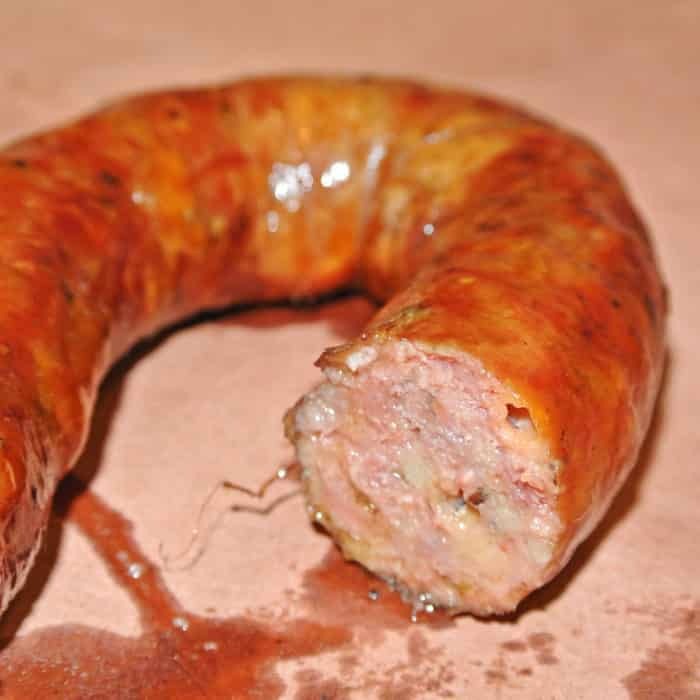 The hot guts sausages from the nearby Elgin pits hold a dear place in my heart, but I’ll be damned if this isn’t up there with the best of them. 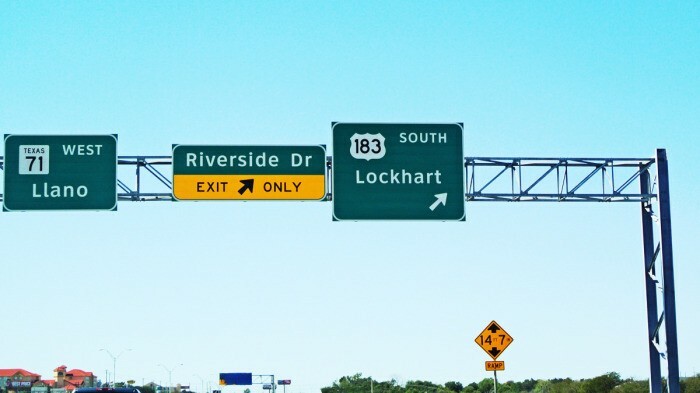 So if you consider yourself a barbecue aficionado, I strongly urge you to make a trip to Lockhart a priority. 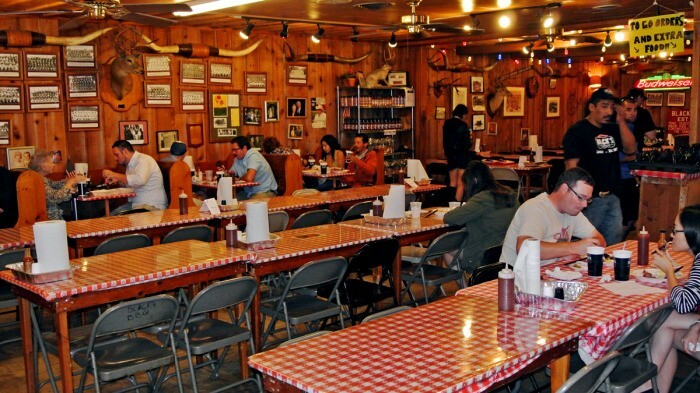 It’s only a short 35 minute drive outside of Austin – just far enough that lazy tourists don’t bother so you won’t encounter four hour lines like you’re bound to at other super-popular Austin barbecue institutions. Just do it. 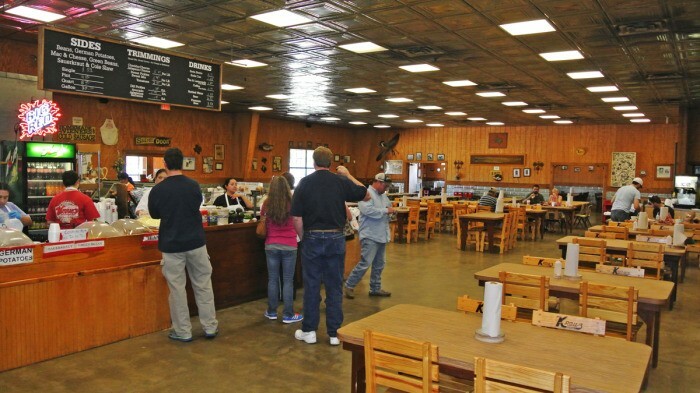 It’s cheap, it’s not that far, and all of the barbecue is ridiculously good. 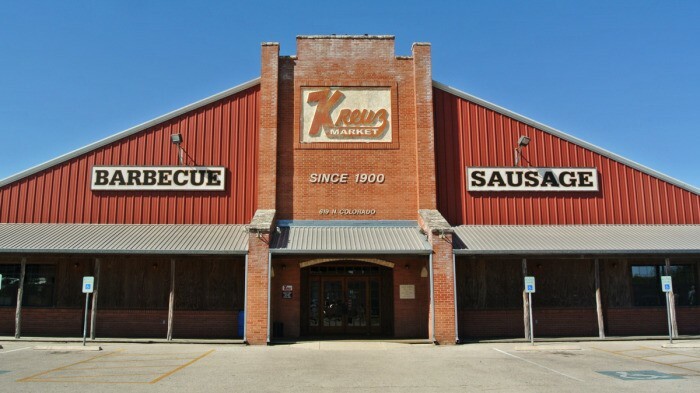 It’s worth the drive out of town and both Black’s Barbecue and Kreuz Market get my full seal of approval for their respective specialties. 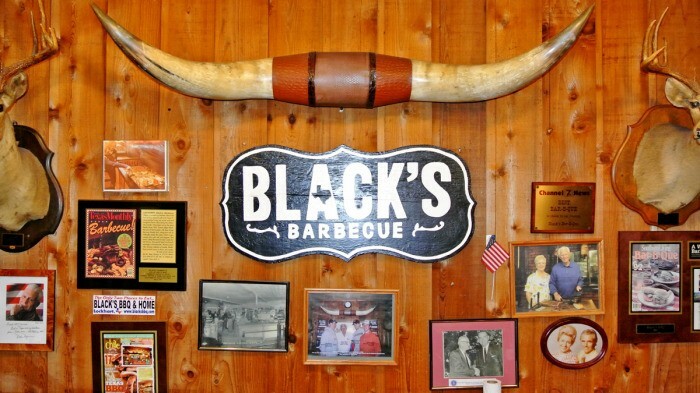 Where do you go when you need to get your fill of killer barbecue? Let me know in the comments below.